Tis the season for Turkey…loaf. I know how difficult it can be to find some good staple healthy meals for the firehouse (or any house for that matter.) 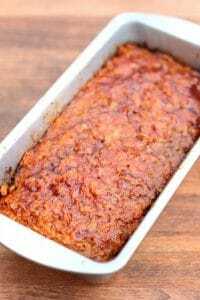 Here is a great recipe that I use. It is easy to prepare and takes only 30 minutes. Add a salad or some vegetables to the plate and you have a great meal. 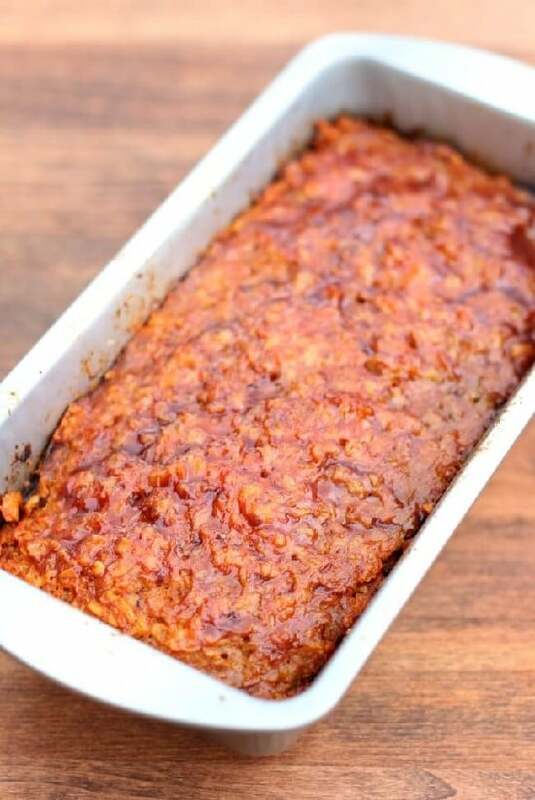 Preheat oven to 350°F and coat lightly a loaf pan with olive oil cooking spray. Press mixture into a loaf pan. Give this recipe a try! Please let me know if you like it! Want more recipes. 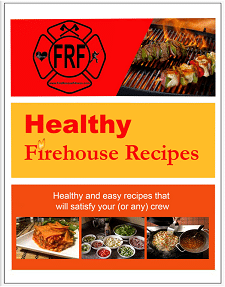 You can get the FRF Healthy Firehouse Recipes Cookbook with the purchase of any FRF Workout Program (over 80 recipes). Click here for more information on our workout programs.